Our curtains are often the most ignored part of our domestic cleaning routine, even though are an integral part of any room in the house. However, a lot of dust and other particles can really accumulate on the fabric, and that is not safe or healthy at all. Also, neglect can cause curtain fabric to lose their colour and brightness. So, it is necessary to clean and maintain our curtains as regularly as possible. Even if it is simply a quick freshening-up of the fabric, our curtains need taking care of just as much as our carpets and upholstery. The best option for getting curtains cleaned is to hire professional curtain cleaners in London that provides complete on-site cleaning. The benefits from this are that the cleaners are professionally trained and they use the appropriate equipment for the job. It’s a hassle-free option, as the London cleaners will do all the taking down and putting back up of the curtains while you relax. There is no need to worry about any damages because utmost care is taken during the cleaning process. Moreover, insurance cover is provided just to be extra safe. Professional cleaners are trained to recognize the different fabric materials and how best to clean them. The curtains will be pre-tested in an unseen area to check that they are safe for cleaning. Dust is vacuumed off before a deeper cleaning is done. As trained professionals, cleaners will use special cleaning solutions and solvents that do not cause the fabric to run colour or blend. When all the cleaning is done, the curtains are finally deodorised. They also use eco-friendly cleaning products and methods to ensure that your curtains are both clean and harmless to the surrounding environment and people. Professional cleaning services take extra effort to ensure that their cleaning solutions are a 100 percent safe for children and pets. 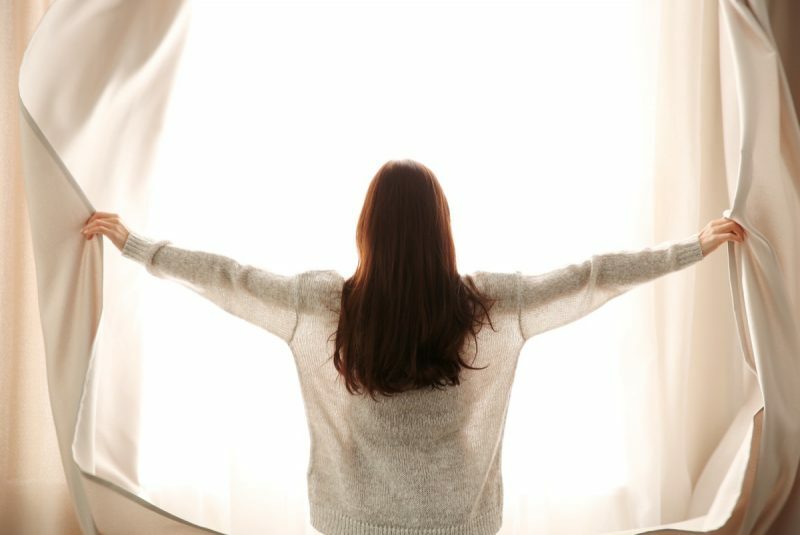 By using the latest equipment and technology, your curtains will be left sparkling clean, fresh and smelling great, without you even having to break a sweat. Your home will be cleaner, safer, and healthier. Top Cleaners can provide a comprehensive and reliable curtain cleaning service for your home. All of our staff are professionally trained and fully vetted, and we are fully insured. Apart from curtain cleaning, we also offer other services like upholstery cleaning, carpet cleaning, office cleaning, end of tenancy cleaning, and after builders cleaning, all at very affordable prices. For any queries, contact us at 020 7205 2626 or 0800 051 7626. Alternatively, you can also fill in the quick online form on our website.